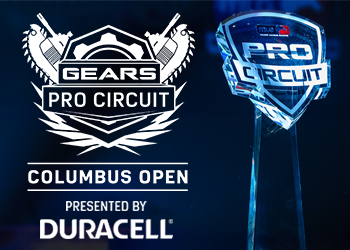 Gears eSports International Pro Circuit continues this weekend in London, England with the $150,000 European Open. 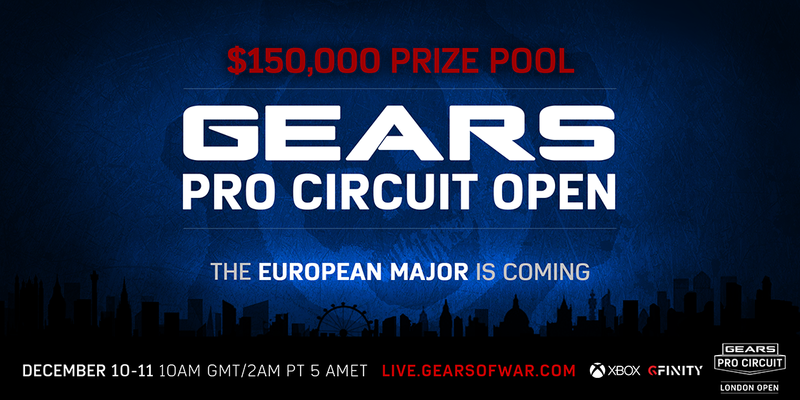 With the highest prize pool in European Gears history and more international teams making the trip to join the 30+ European teams in attendance, the event promises to be the biggest Gears event Europe has ever seen! In addition to watching this historical event, those who tune in at http://live.gearsofwar.com will be offered the chance to win big prizes, such as Xbox One Elite Controllers a limited edition Gears 4 Xbox One S, and a number of in-game packs and skins. 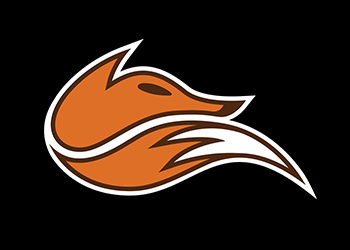 Below you will find a breakdown of the prizes up for grabs this weekend! Note: Prizes must be claimed within 2 weeks of messaging, otherwise they will be forfeited. London SWAG Package – Enter to win Saturday's giveaway for a rare London event package, includes event hoodie and t-shirt. 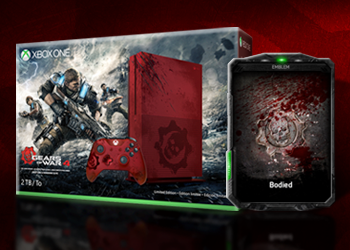 Gears of War 4 Limited Edition Xbox One S Console Bundle – For every day you enter, get an additional prize entry to win this console bundle. London SWAG Package – Enter to win Sunday's giveaway for a rare London event package, includes event hoodie and t-shirt. Team Weapon Skin – Enter to win Sunday’s giveaway for 1 of 5 of these Gears of War 4 weapon skins, with your choice of team.